The online shop on this website is now closed. You can purchase pin badges, embroidered blazer badges, regimental ties, etc., from The Royal Anglian Association Online Store or from various ebay sellers. Please use your own judgement when choosing a vendor. Occasionally authors contact this website to ask if we can mention their latest books, in case any of our members or visitors wish to purchase. We have decided to group all these requests on one page, as a service to those who visit this website. Content - This book will guide the visitor to a variety of colonial, imperial and allied naval and military sites,and enable the academic researcher to locate them on a map. It also includes information on each site, and places it into the context of the broader naval and military history of Bermuda and the region. Content - Originally a Territorial unit with its roots in the West Riding of Yorkshire, the 49th Infantry Division saw action in the ill-fated Norwegian campaign in 1940, before it was appointed to garrison Iceland where it stayed for two years. In August 1944, under the command of the Canadian Army, the Polar Bears acted as Monty's left flank after the invasion of France. Following the battle for Normandy, the Polar Bears played a key role in the capture of Le Havre, campaigned vigorously in Belgium and garrisoned the 'island' between Arnhem and Nijmegen during the winter of 1944. They helped to take Arnhem and then liberated Utrecht and Hilversum; and the Recce regiment were the first to arrive with their armoured cars in Amsterdam. In the final weeks of the war the Polar Bears played a humanitarian role by bringing desperately needed food supplies to the starving population of Holland. Content - The author wanted to write up his father's memoirs, because he had lived such an adventurous useful life. As the memoirs of Major F.A. 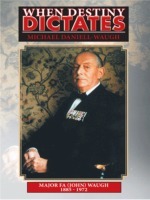 Waugh, OBE, MC., (who served in the Lincolnshire Regiment) were too short for publication alone, Michael added his own autobiography. He was astonished to discover the large number of strange coincidences in their lives. Supernatural intervention or Destiny could not be discounted. The book therefore, is an investigation into coincidence and the effects of Destiny on the lives of a father and sons over 100 years of British history, spent in the Argentine, India, Africa, and in two World Wars, giving some sidelights on history, psychology and ethnography. Available from - Xlibris Publishing for £16.99 (printed book) or as an e-book for £3.99. Also available from Amazon for £16.99 (printed book) or a Kindle edition for £2.63. Content - The experiences of the 2nd Volunteer Battalion of the Lincolnshire Regiment during the 2nd Boer War (1899-1903), this book is based on the letters of the author's grandfather and his brother, Privates Herbert and Arthur Stennett, from Billingborough and the reports for the Lincolnshire Echo of Private David Wilkie. It is a 116 page paperback with 50 illustrations, most of them contemporary, including a number of them from the Regiment relating to the battle of Nitrals Nek or Silkaatsnek, at which five companies of the Regiment got rather chewed up. There are also a number of contemporary maps, including a 1901 one in full colour. Example illustrations: (1) Herbert in South Africa. 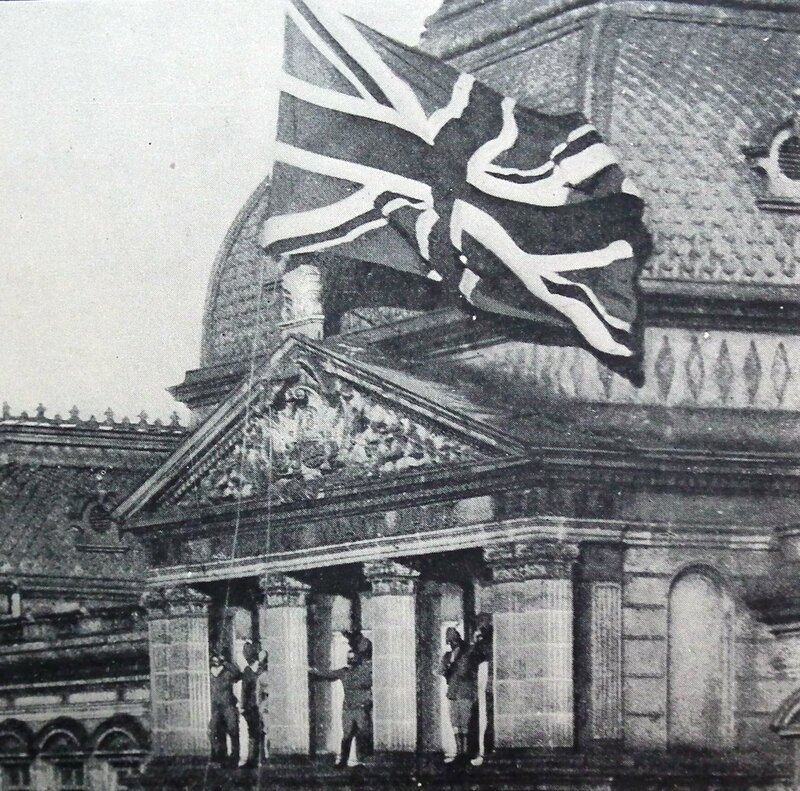 (2) The flag being raised over the government buildings in Pretoria. 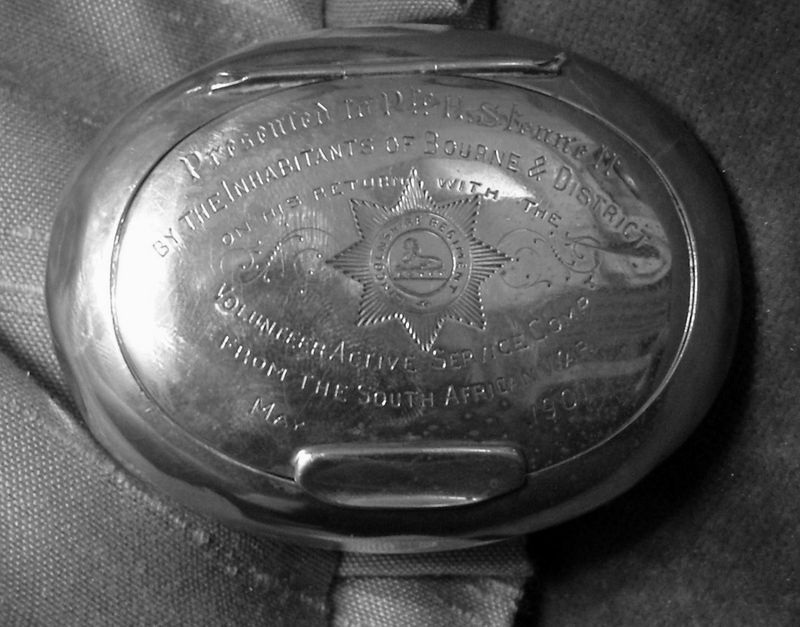 (3) The snuff box that Herbert was given by 'The inhabitants of Bourne and District'. Available from - bookshops in Lincolnshire for £11.99 or by post from Alan Stennett, Woodhall Junction, Kirkstead Bridge, Woodhall Spa, Lincs LN10 6QX, for £11.99 + £1.50 p&p. Content - James Leasor served with the 1st Bn, The Lincolnshire Regiment in Burma during WWII. "Nothing to Report" is a novel based on his experiences in 1955, although he substituted the name "The Lincolnshire Regiment" for the fictional "Brentshires". In the early spring of 1944, when the British fortunes of war in the East were low, the Japanese invaded India. From General Headquarters, the word went out that the invasion must be stayed whatever the cost and thus it was that the men of draft RAKXK were sent to one of the unknown, unheard of places in India to defend one of the smaller sectors of the front. NTR is their story and tells of their battles, their loves, their deaths. For they travelled halfway round the world, they endured dangers by land, sea and air, and then, in the end, what was the message they sent back? 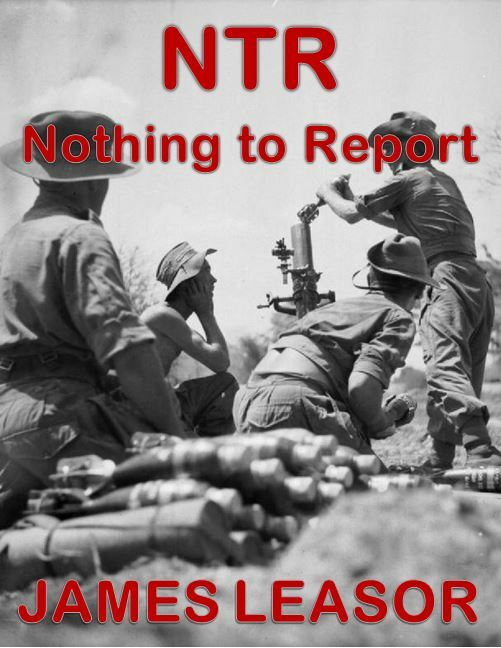 NTR – Nothing to Report. The reason behind this, illustrating all the irony of war and its consequences, is related in James Leasor’s semi-autobiographical, moving and realistic novel. Content - The Tenth Foot, The Royal Lincolnshire Regiment: 1950 - 1960. This book has been reprinted to raise funds for the Lincoln Memorial Appeal. Available from - Mr Ian Simpson, Royal Anglian & Royal Lincolnshire Regimental Association (LINCOLN), 7 Redwing Close, Skellingthorpe, Lincoln, LN6 5SH. How to Order - The cost is £7 each, which includes Package & Postage. Please order by writing direct to Mr Ian Simpson, including a note of how many books you want, your address and full payment by cheque. Please make cheques payable to: The Royal Anglian & Royal Lincolnshire Regimental Association - Lincoln Branch. Content - 'Mettle and Pasture' is the culmination of 6 years' research by the author. The story of the part played during the Second World War in Europe by the 2nd Battalion The Lincolnshire Regiment. Told in their own words, eyewitness accounts and memoirs are expertly weaved together with official diaries to recall the experiences of the infantrymen at the front - from the days in France and Belgium in 1939 to the assault on Normandy, spear-heading such a great invasion, to resisting and attacking the enemy at Caen and blunting the formidable Panzer counter-attacks in the dangerous Bocage. With an abundance of previously unpublished photographs and clear, concise maps of the battlefields, this is the story of the war the way it really was for an infantryman - told by the men who were there. Content - An account of Harry Harrison's service with the 1st Battalion, The Lincolnshire Regiment, in Moascar and Aqaba, 1950-1951. This is an unpublished book, but intending readers can visit Lincolnshire Archives, St Rumbold Street, Lincoln, to see it. Click here to read a short summary. Content - In Attack State Red, Colonel Richard Kemp, a former Commanding Officer of 1st Battalion, The Royal Anglian Regiment, and Chris Hughes, the Daily Mirror Security Correspondent, tell the story of the Royal Anglians’ deployment for the first time. 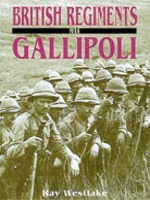 Content - An account of every infantry battalion & yeomanry regiment of the British Army during the Gallipoli Campaign. Content - Five of the Beechey brothers died on the battlefields of WWI. Content - The Battalion's service throughout the war (Gallipoli, Egypt and the Western Front) compiled by the author from a previously unpublished manuscript written in the 1920s by Colonel F.G. Spring. Contributors - Miss Patricia A Smith MBE, Ms Susie Broadbent, Miss Rachel Butler, Mrs Jill Molnar, Miss Clare Midgley, Mr Alan Mortimer, Mr Stephen Rimminghton, and Mrs, Margaret Stokes. Profits from sales (the book costs £10.00 plus £3.15 postage reduced to £10 with free postage from 22 February 2013 onwards) are donated to Help the Heroes and the Royal British Legion. Available from - Richard Snow, 1 Cornford Park, Pembury, Tunbridge Wells, Kent TN2 4PW. Profits help the Compaid Trust in their work of teaching disabled people computer literacy. The author is a trustee. 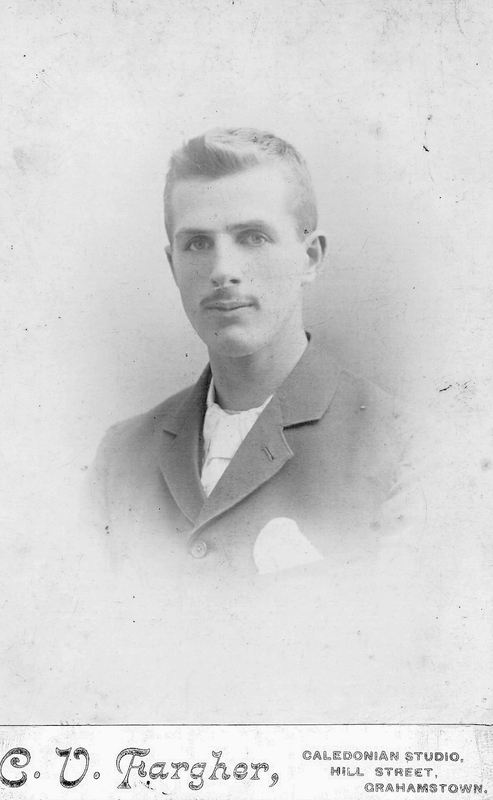 We are always pleased to hear from anyone who has information or photographs that we could publish on our website (must have strong connections to the Lincolnshire Regiment or the Royal Anglian Regiment please). You can contact us via our Contacts page.